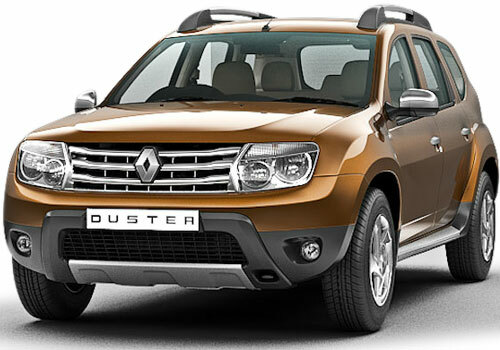 The compact SUV market that has gained momentum with the Renault Duster launch has received a slight pause due to the overall meek market sentiment. 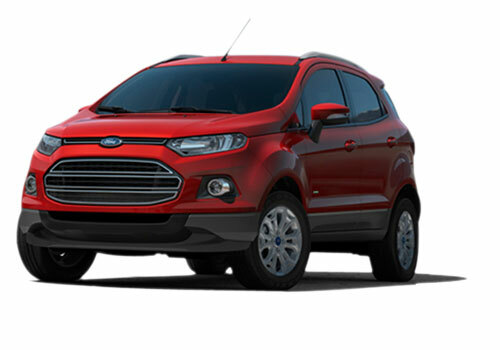 The market is expected to get a further boost with the launch of Ford Ecosport soon. Recently, more information regarding the new compact SUV has come in and it is expected that it will be a feature rich car that will be most liked by the young generation and it is this generation that Ford wants to target. Expected to be priced at Rs 8.5 lakh, the new Ford SUV will be positioned below the Ford Endeavour and it is believed to bring much sales to this American car brand. Best among the large number of next generation gadgets that the new Ford car will have include Ford SYNC that will be an excellent means to connect to the mobile, iPhone via Bluetooth or USB and calls, messages can be received or sent via the mobile devices. This will be a voice controlled interface and will be giving the car owners a time to show off the feature to their friends. Apart from this, there are a lot of other features that are going to make the car much more in line with the modern generation than any other car. Thus by bringing in the up market features to the low priced car, Ford will be able to offer more value for money to the Ecosport buyers. This will impact the preference for Duster and people will be going for Ecosport as they will get a lot of features at less price. Another feature that Ford is propagating is the high mileage delivery by the 1 l Ecoboost engine under the hood of this car. But the problem is being new generation it does not mean that young people are spendthrift. They too look for frugality of the car and even if the petrol powered 1 L Ecoboost engine powered Ecosport offers great mileage, the young will like to buy it diesel variant, said an auto industry expert. Both car having great features.. I think Ford Ecosport will available in better features than Renault Duster.